Honda will unveil an electric concept at the upcoming Frankfurt auto show that it says previews a new EV aimed at the European market. The Urban name of the concept suggests it will be compact or subcompact in size, which would pitch it at the Renault Zoe or the Nissan Leaf. The European electric car will be one of two EVs Honda has said it will launch in the near future. The other is a China-only model that will go on sale next year. 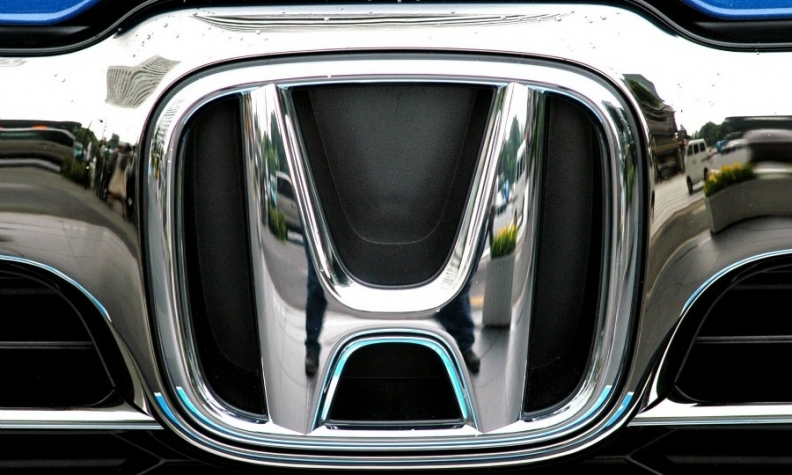 Honda had been skeptical of electric vehicles but switched its stance last year when it announced an electric vehicle division of its r&d business in charge of developing powertrains and platforms. As part of its electrification plan for Europe, the Japanese automaker will also show a prototype hybrid version of the new CR-V compact SUV at Frankfurt in advance of a future production model for the region. It marks the first time the new CR-V has been shown in Europe, following its market debut in the U.S late last year. Honda CEO Takahiro Hachigo said in June this year the company aims for two-thirds of its global sales to be using electrified powertrains by 2030.